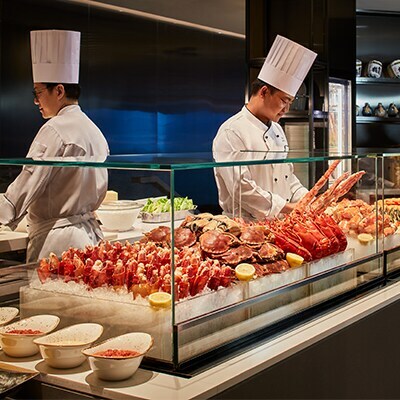 From now till 31 March 2019, enjoy up to 20% off dining offers at JW Marriott Hotel Hong Kong with your Standard Chartered/ MANHATTAN Credit Card. – The offers are applicable to food consumption and dine-in consumption only. Takeaway service is applicable to Dolce 88 only. – The offers are not applicable on 4 to 6 and 14 February 2019 as well as during firework display nights. – Cardholders must be one of the diners and are required to indicate the use of eligible cards at the time of ordering to enjoy the offer.